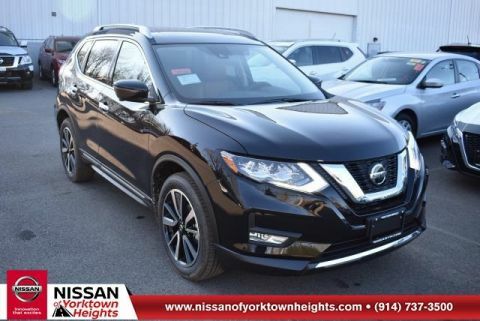 Looking for a spacious and well-equipped crossover SUV? 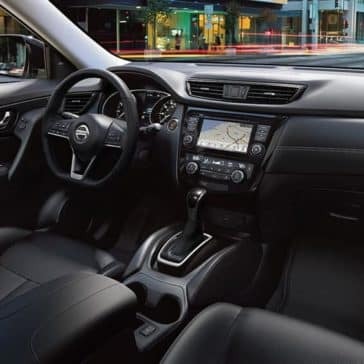 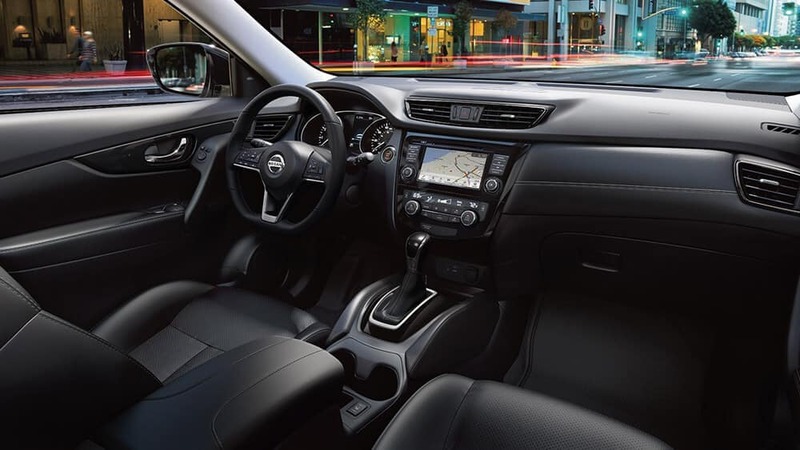 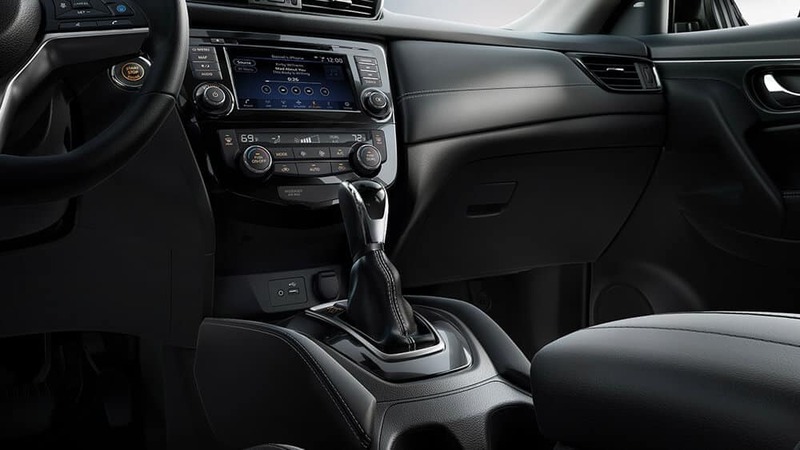 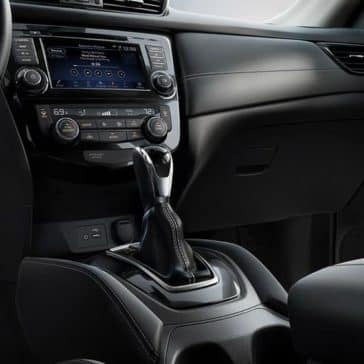 Then check out the 2018 Nissan Rogue interior today at Nissan of Yorktown Heights. 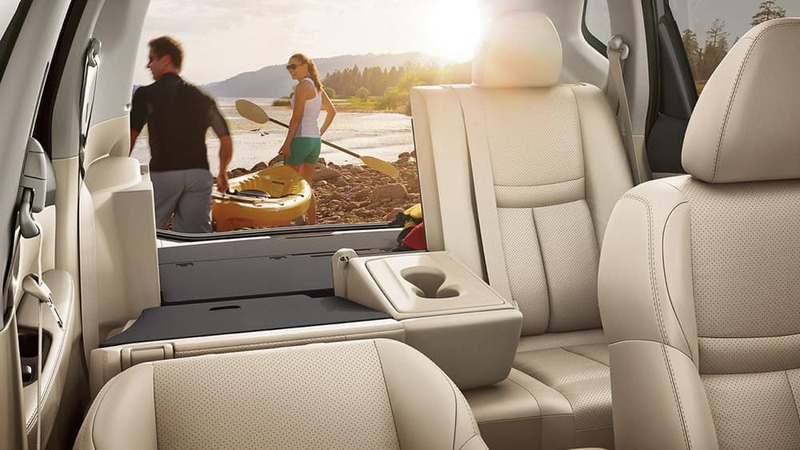 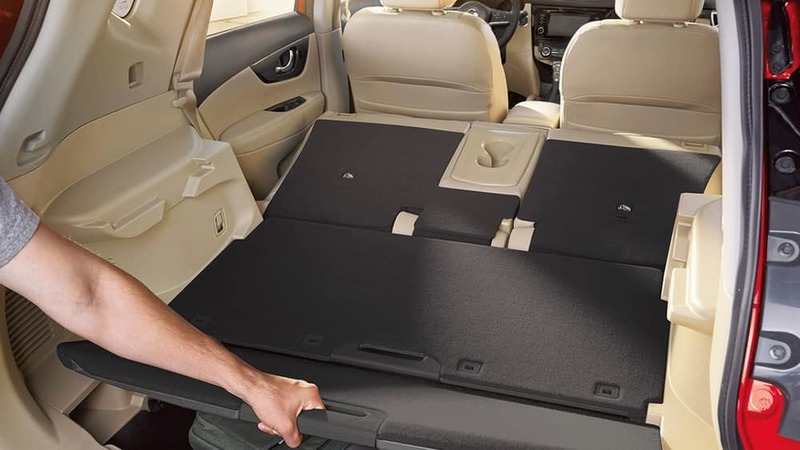 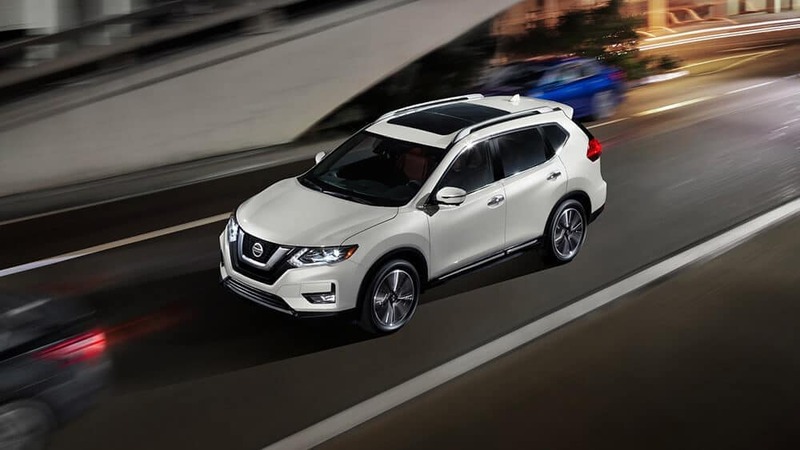 The Nissan Rogue Safety Features keep drivers safe whether they’re driving in Yorktown Heights or White Plains. 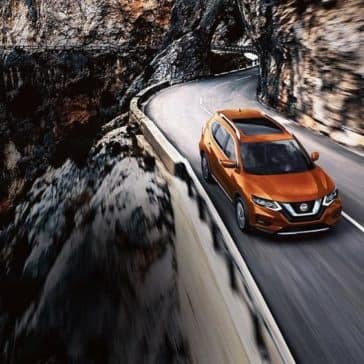 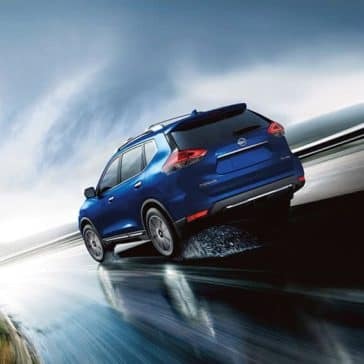 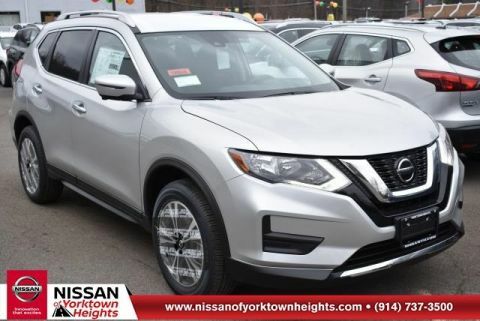 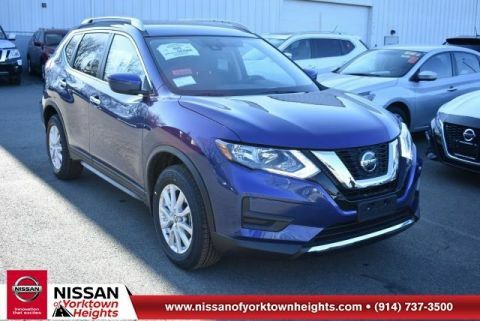 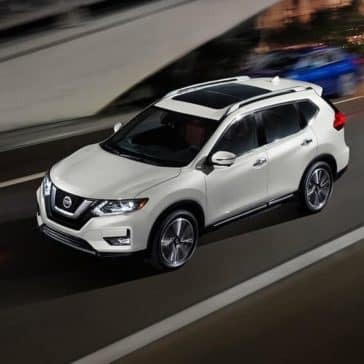 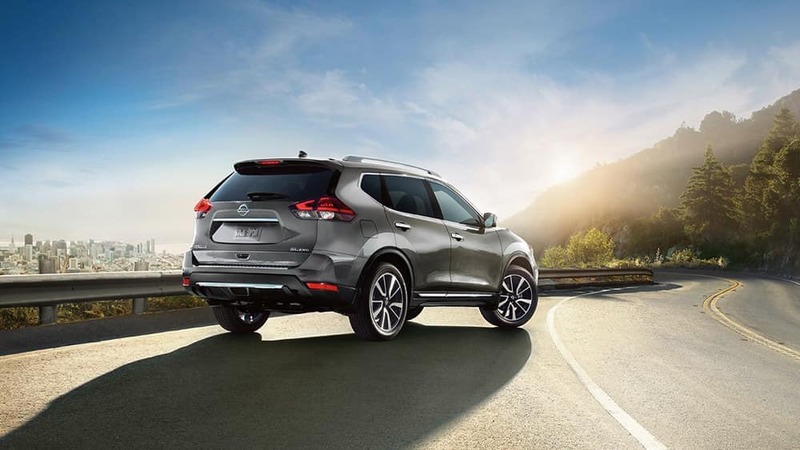 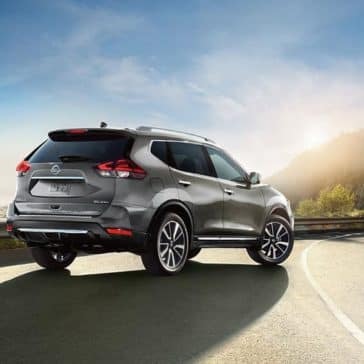 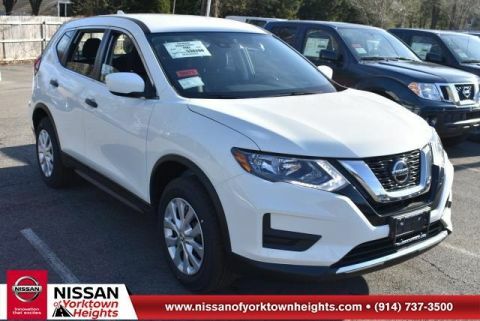 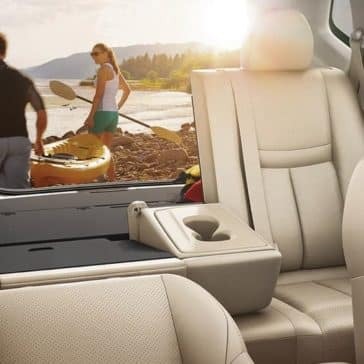 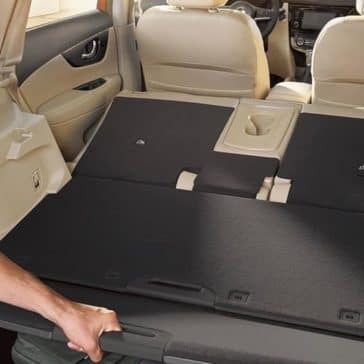 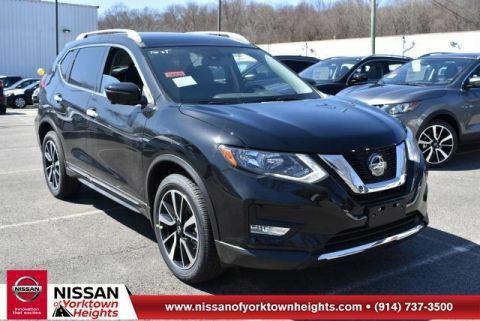 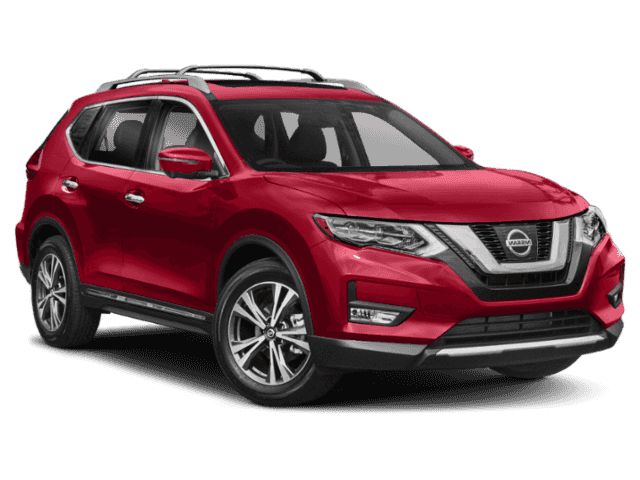 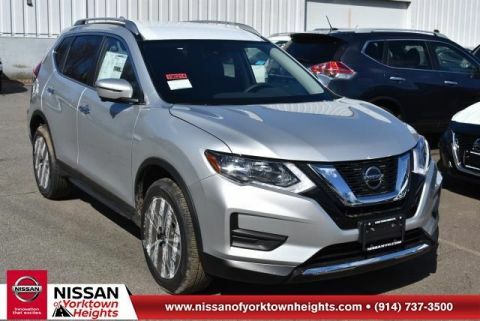 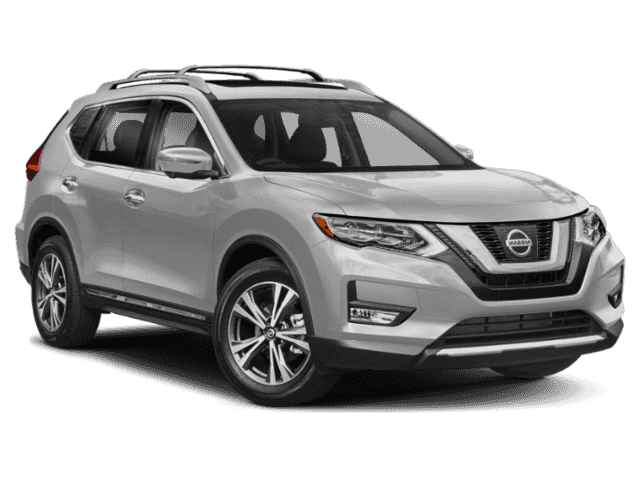 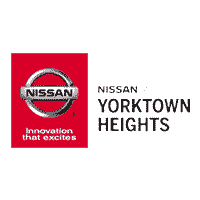 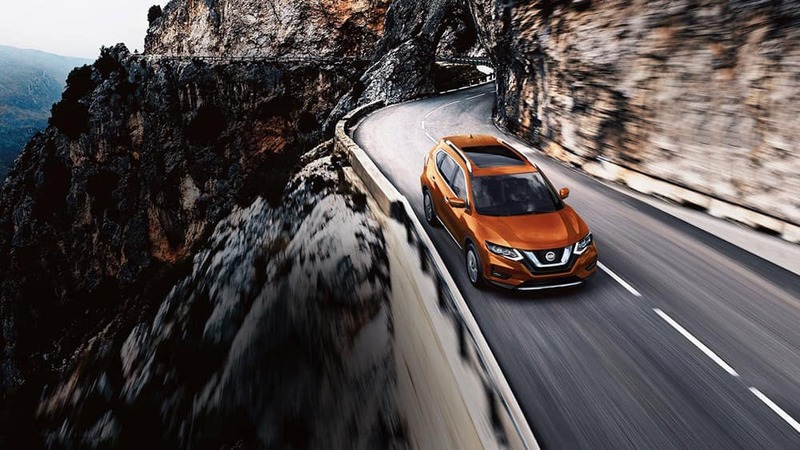 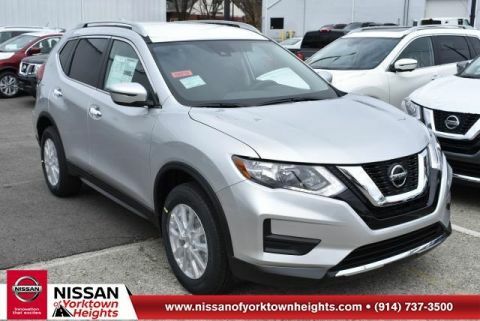 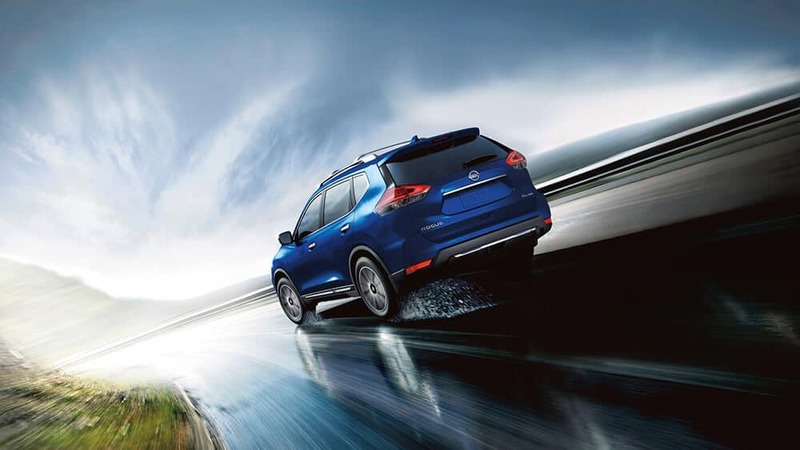 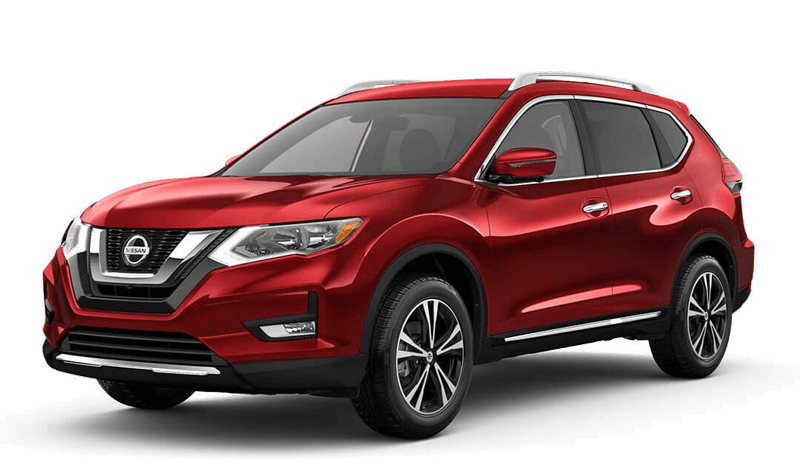 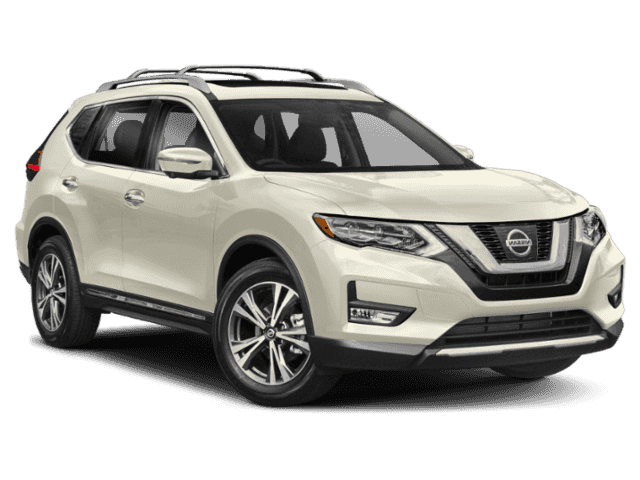 Find out what industry experts are saying with these Nissan Rogue reviews, then head to Nissan of Yorktown Heights to test drive one.